Apple is rumored to be sending out invites today for its iPad Mini launch event which is expected to take place on the 17th of October, we have already heard a number of details about the new iPad Mini, but now according to the Guardian, Apple will launch a WiFi only version of the iPad Mini. According to the report, Apple will launch a WiFi only version of the iPad Mini in November, the device is rumored to be WiFi only to keep the costs down, Apple obviously wants to compete with the Google Nexus 7 and the Kindle Fire tablets. 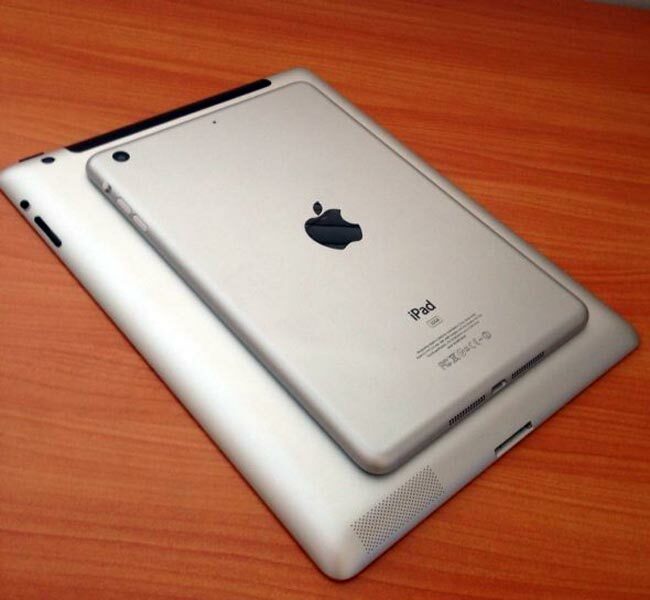 The iPad Mini is rumored to feature a 7.85 inch touchscreen display and will probably come with Apple’s new Lightning dock connector, we are hoping to get some actual details on the device next week.